Are you having problems with popups? Or is your PC running slow? Hamilton and Missoula Computer Repair for all your needs. We can fix it. 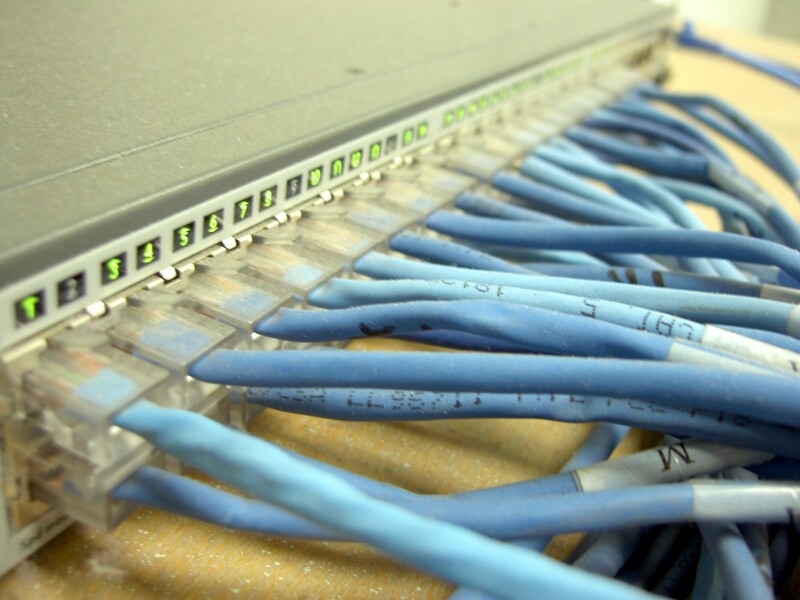 Not only will We make a noticeable gain in the performance of your PC. We can also reduce popups and clutter at no additional cost. Our rates are fair and affordable. You also won’t have to pack up your PC because We travel to you with convenient in-home services. Call today for fast in-home service. 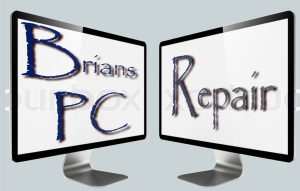 With premium extras only available through Brian’s PC Repair. All included for no additional cost.